With inventory arriving daily, our Showroom offers an amazing selection of new, estate, vintage and designer jewelry all priced at great values. 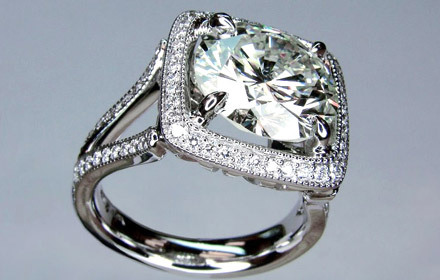 We have three on-site jewelers with over 100 years of combined experience ready to serve you. Our expert staff is committed to providing you with excellent customer service. 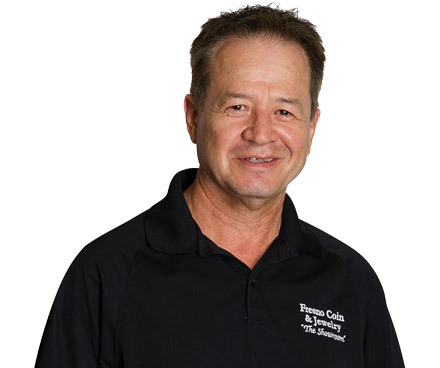 A seasoned jewelry expert of over 40 years, Richard has been with the team since 2004. 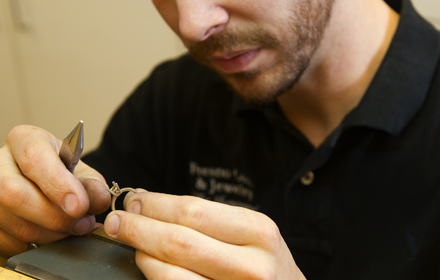 After originally taking an interest in art at school, he quickly became an apprentice for a jeweler. This experience, paired with instruction he received at the GIA, led him to start his own business which he operated for 20 years. He is known for his incredible craftsmanship and personality. With a passion for creativity, James has been providing “outside of the box” solutions to clients for over 14 years. 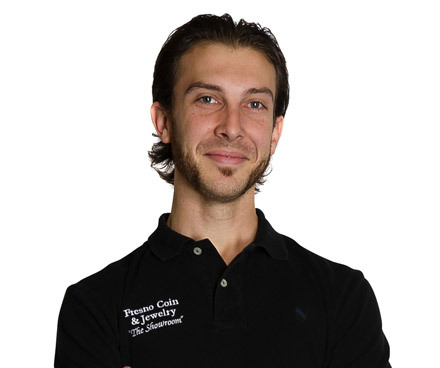 He joined the Fresno Coin team in 2010, and he has made a huge impact on our fabrication process. James is affectionately referred to as a perfectionist, and prides himself on paying attention to detail and challenging himself daily. 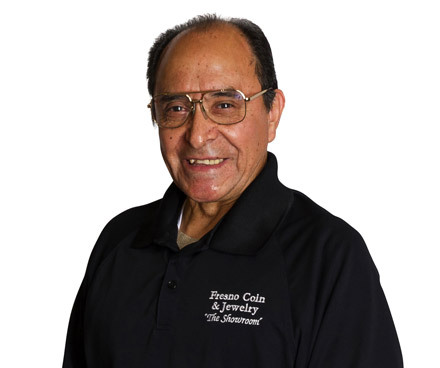 With over 55 distinguished years in the jewelry industry, Carlos has been part of the team since 2002. He started working in a jewelry shop at the age of 15, and went on to study at the GIA. 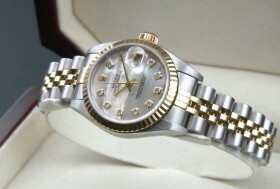 He is well-versed in all styles of jewelry design and has a reputation for quality work and unsurpassed customer service. 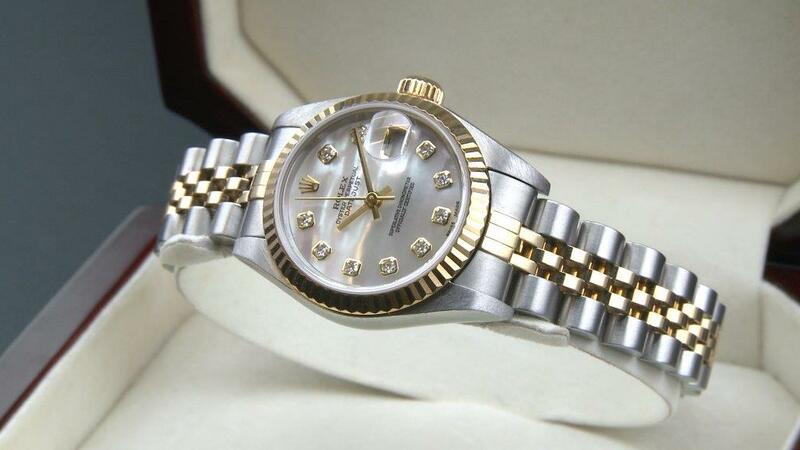 From simple jobs like cleaning, polishing, ring sizing and watch battery replacement, to more intricate work such as prong replacement and stone setting, no job is too small or too challenging. All repairs are done on site, keeping your trusted possessions safe and secure. Allow our expert craftsmen to create a piece of jewelry that is a unique representation of you or someone special in your life. 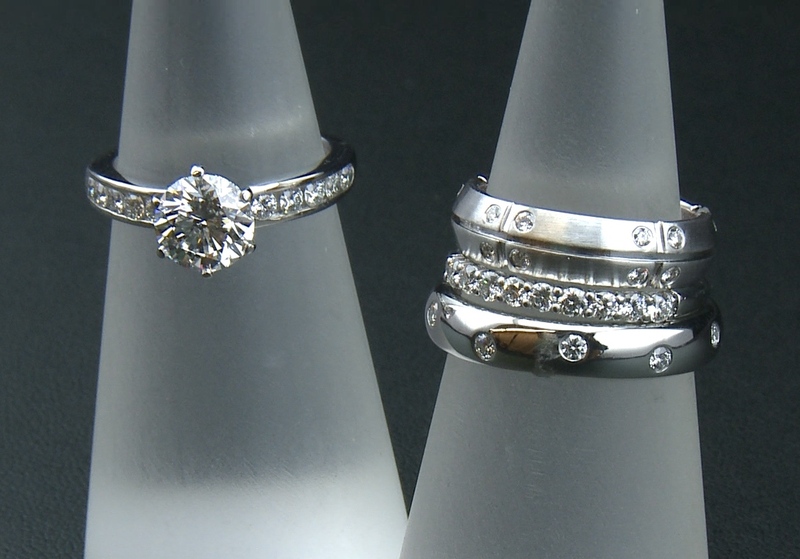 Your one-of-a-kind design is handcrafted in wax and cast into gold or platinum to your specification. Learn about the 4 C’s of diamonds (cut, color, clarity and carat) from the Gemological Institute of America. Care and cleaning tips provided by the Jewelry Information Center, a nonprofit trade association. Information about colored gemstones and pearls from the American Gem Society.